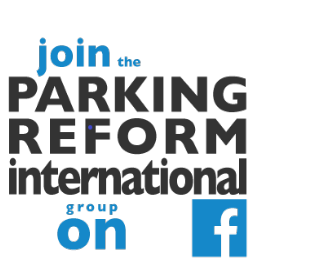 What does conventional parking policy achieve? All too often auto dependence and blight! So, you think rigid minimum parking requirements are harmless? Do you see no need to allow parking supply to be more responsive to context? Today, I want to link to an item that might change your mind. 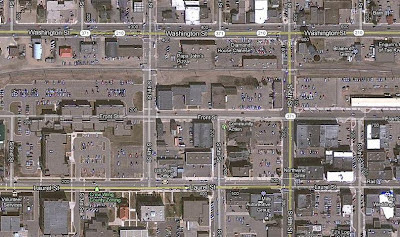 This recent item on the Strong Towns blog offers dismaying insights into how parking regulations in the United States blight older areas and help lock suburbia into auto-dependence. Why would anyone want to emulate that kind of parking policy? Sadly, too many countries (including Indonesia, Malaysia, India and many others) seem determined to try. Here is an excerpt. But please go read the whole thing. Even though the building was substantially vacant (~85%), with acres of parking spaces lying fallow every single day, since the space had been approved as office space decades ago, it could not be converted to a public assembly use because the peak parking demands of a church were greater than those of an office. Evidently, the municipality (or, more fairly, the municipality's code) was not aware that churches have their peak demands on weekends and evenings, the exact same times as office uses experience their lowest parking demand. By restricting the uses to only what had been approved decades ago, because of a perceived lack of parking, the municipality was keeping the property from evolving with changing market conditions. So we see how a municipality's obsession with parking spaces can cause a cycle of private sector disinvestment. Now we will see how this short-sightedness actually wound up costing the municipality much more in the long run. 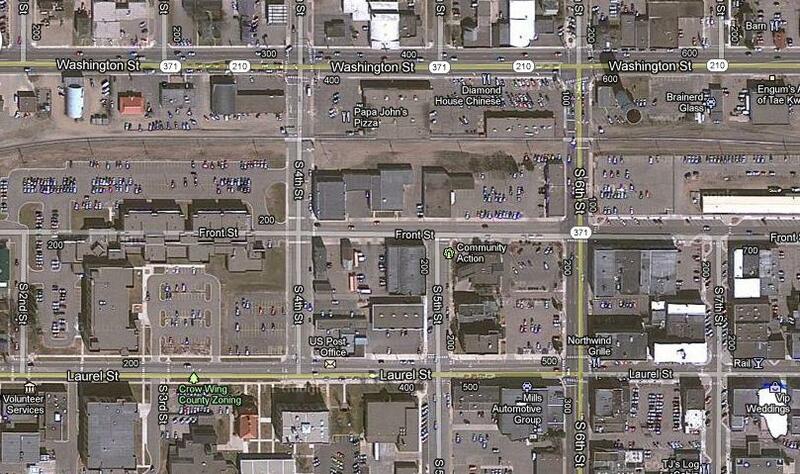 Parking seems to dominate the core of Brainerd, Minnesota, home of the Strong Towns blog. This is what they are up against! You raise some very interesting points in this post!